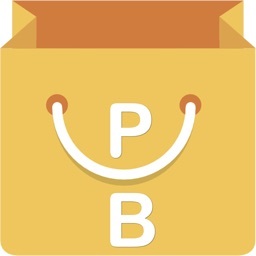 PinoyBay - Buy, Sell, Trade in the Philippines by Prettyr Inc.
Buy, sell or trade new and preloved stuff locally using your iPhone. It's simple. It's convenient. And It's free. Earn cash by selling the stuff that you don't use anymore. Or if you're a small business, list your items on PinoyBay to gain tremendous exposure. Planning on buying something brand new? 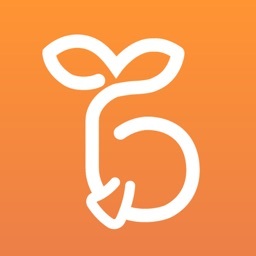 Before you go shopping, open the PinoyBay app and discover bargains for sale near you! 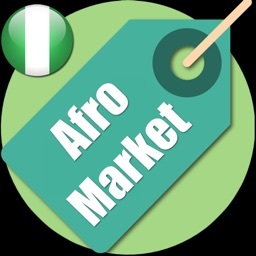 You may find what you're looking for at a bargain price. Using the PinoyBay app is very simple and intuitive. We have designed the PinoyBay app to be simple and user friendly. 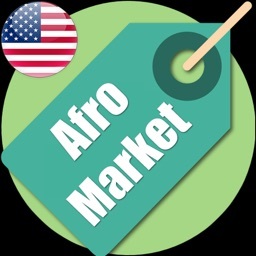 Just install the app and open it up to see listings near you. 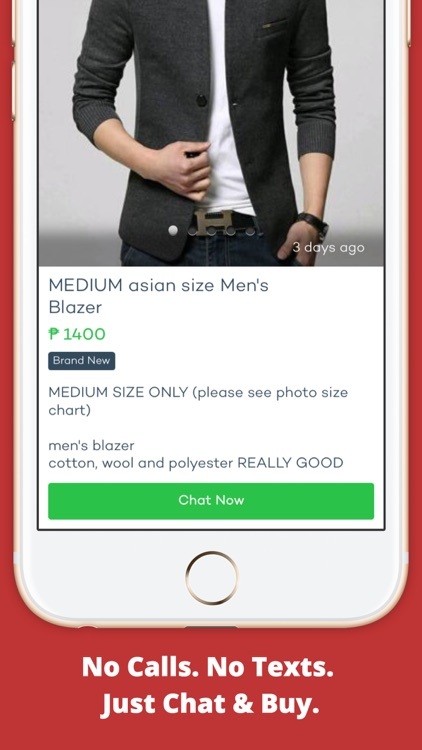 When you find something you like, just tap the button to start chatting with the seller. Forget phone calls. Forget text messages. Forget emails. By default, all communications happen inside the app. This means you do not need to give out your personal details like cell phone number or email address. You can discuss price, make offers and then decide on where to meet to buy the item, all inside PinoyBay. Super convenient and efficient! You can choose to allow people to call you as well, if you prefer direct phone calls. You can easily make this change in your user profile settings. PinoyBay is the place for you to list your products and services! 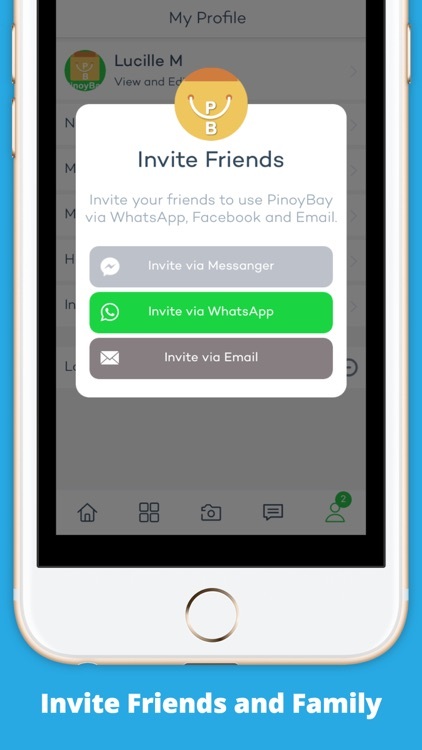 Gain exposure for your products or services using the PinoyBay app, for free. 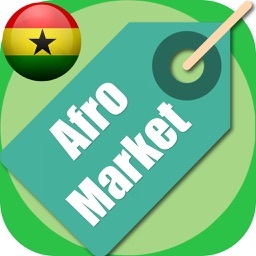 Reach thousands of active users ready to buy your products or do business with you. You can list all your items on PinoyBay by just taking a picture and filling out a simple form. 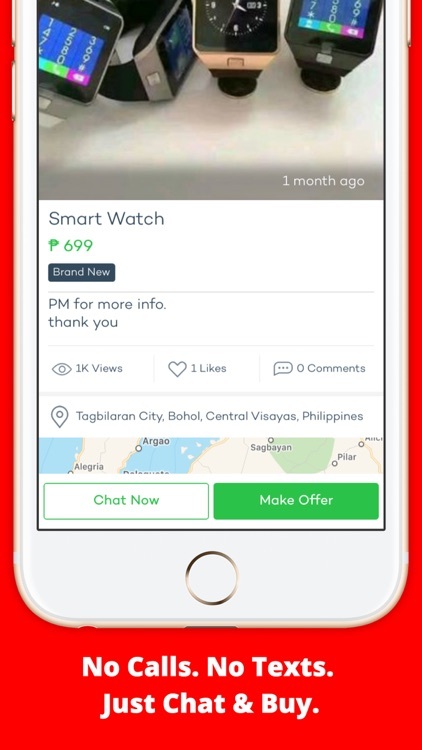 Your customers will discover what you have for sale on PinoyBay, and they can just chat with you using the app. After you agree on a price, the customer comes to you and pays for the item. It's that simple and powerful. - All you need is your smart phone. No need for a bulky desktop computer or laptop. 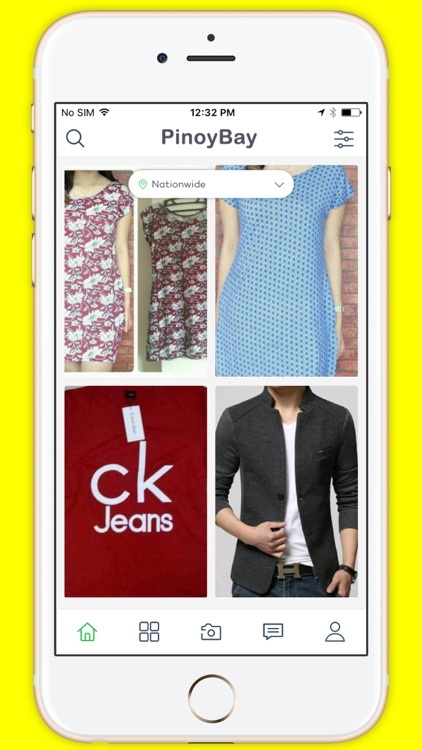 - Once you find what you want, you will communicate securely with the seller through the PinoyBay app. - Why go to a garage sale when the garage sale can come to you? - Help conserve resources by buying used items. They are just as good. Sometimes even better! How can I sell my used or new stuff on PinoyBay? 3. Give your listing a title, description, choose category, price and choose your selling type and that's it! Can I trade stuff on PinoyBay? Yes. One of the unique advantages of PinoyBay is that you can trade stuff with other interested users. How can I trust the PinoyBay app? 3. You don't share any private information if you don't want to. 4. 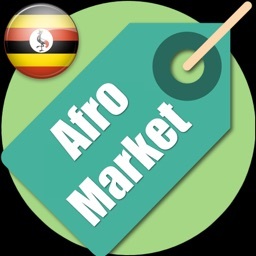 Show up at the agreed meeting location, preferably a public place; and buy the item from the seller. 5. You can see who is verified and who is not verified by just looking at their profile. 6. We are constantly building and adding more safety features to the app to make it better. 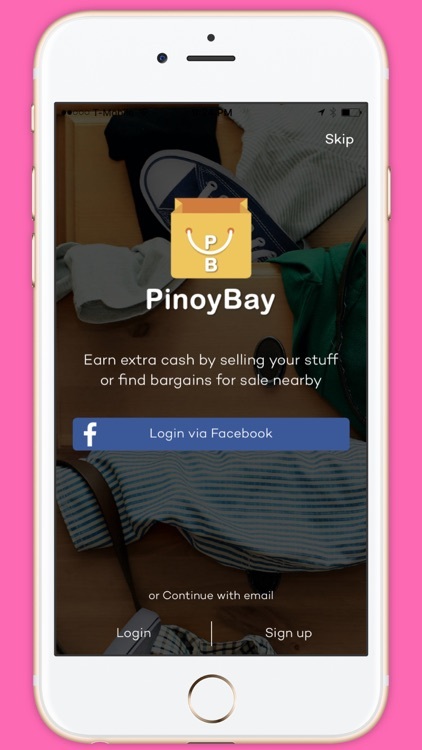 INSTALL the free PinoyBay app and start buying and selling new and used stuff in the Philippines today.